Whatever your age, size or shape it is important to take care of your breasts. 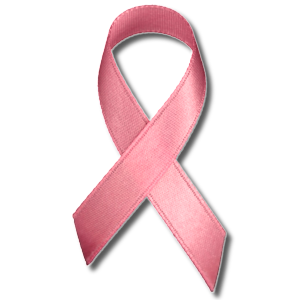 Breast cancer is the most common cancer types, so it is important to look after your breasts by being breast aware. Being breast aware is part of caring for your body. It means getting to know how your breasts look and feel so you know what is normal for you. You can then feel more confident about noticing any unusual changes. Most changes will not turn out to be breast cancer, but if it is breast cancer, the sooner it is diagnosed the more effective treatment may be.